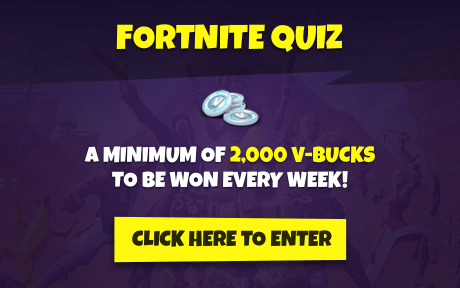 With Season 7 drawing near, the Fortnite Community are wondering changing the new season will bring and what will prompt these changes. 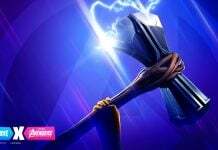 Recently, players have spotted a storm in distance, which is speculated to bring about a snowstorm to Fortnite and data-miners have also uncovered audio files to support the claim that Epic will be adding snow to the map. 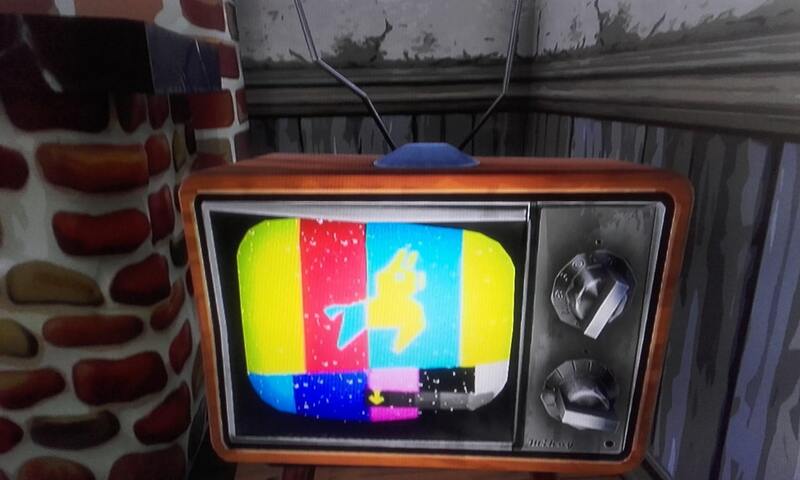 As we are coming close to the last week of the season, we will most likely see the storm get closer to the map, which could prompt a broadcast warning on the TV’s in Fortnite, like we’ve seen in the past. 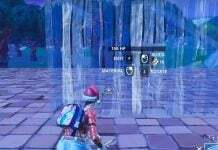 Typically when the new season starts, Epic make a few changes to the map, which could mean existing POI’s have a few changes and/or new POI’s are created. 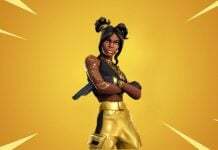 With Season 5, a desert biome was added and Paradise Palms was created. 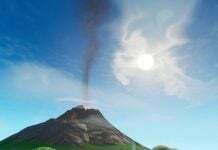 It is possible that Paradise Palms could undergo changes coming into Season 7 and turn into a tundra biome instead, where we could see mountains being added. 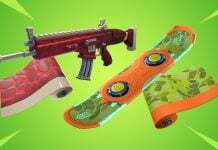 Reddit user staffcat speculates Flush Factory will be hit first by the snowstorm and will be changed into Santa’s workshop. 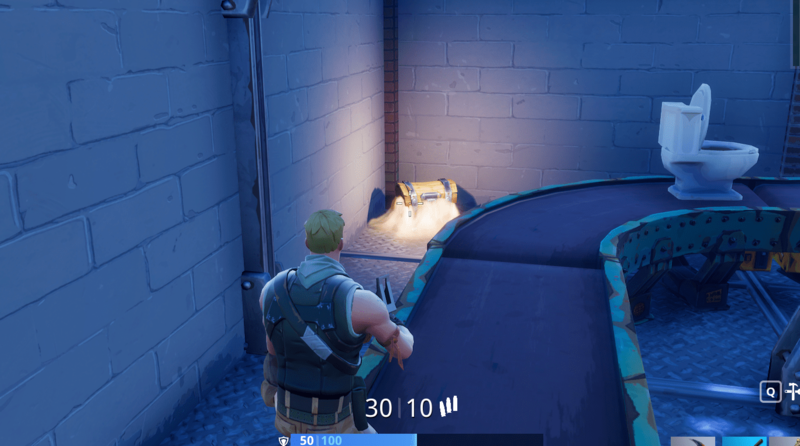 Flush Factory isn’t a very popular place to drop for most as the location of the POI is at the edge of the map. 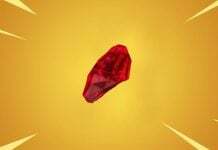 Having a revamp will encourage more players to land at this location and if it is inspired by a Santa’s Workshop, there is a possibility that more treasure chests and loot will be added. 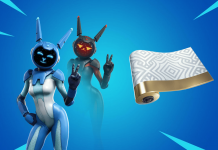 Flush Factory is also the place where A.I.M (Hunting Party Skin) was first introduced to Fortnite in the eighth loading screen unlocked from the Hunting Party Challenges. 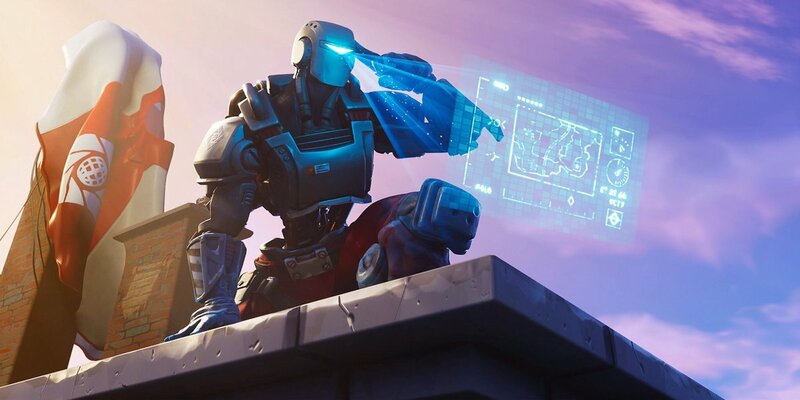 It is not clear what A.I.M is planning, but it seems to be related to the storm heading to Fortnite. 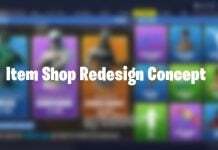 This would bring about the changes to Flush Factory, changing it to ‘Festive Factory’, ‘Winter Workshop’ or ‘Elf’s Edge’. 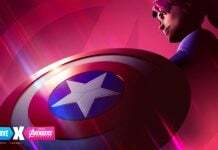 We will have to wait to see what Epic have in store, but what do you think of Flush Factory getting a renovation? What would you rename this POI? 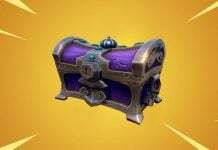 Should This Tiered Treasure Chests Concept be Added to Fortnite Battle Royale?